Buy Marriott's Delray Beach Resort and own a piece of the Gold Coast. Lounge at an upscale hotel just across the street from the Atlantic Ocean. Spend less money and still enjoy an elegant suite in the heart of this bright beach community. 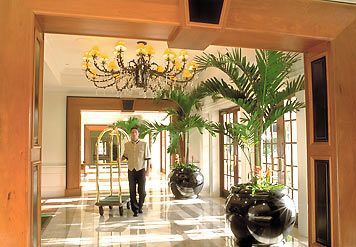 A premier Marriott property, you could buy the right to stay in this illustrious retreat every year. With an in-house exchange program, you can visit the rest of the vast Marriott selection. Buying a timeshare directly from the owner is a sure way to spend thousands of dollars less on your next purchase. 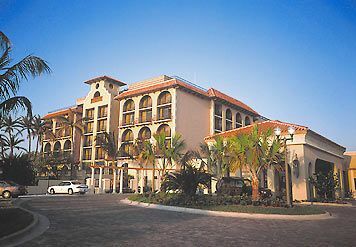 The Mediterranean style of Marriott's Delray Beach Resort makes it the ideal Florida getaway. With a serene view of the ocean, this vibrant resort is as festive as it looks. Neighboring Ft. Lauderdale and Palm Beach, Delray Beach boasts an enviable locale on Ocean Boulevard and Atlantic Avenue. Owners enjoy returning to their favorite restaurants and exploring the new items and their favorite shops. By day you can wander the streets among fine bistros and outdoor cafés. By night the streets spring to life with blaring nightclubs and live entertainment around every corner. 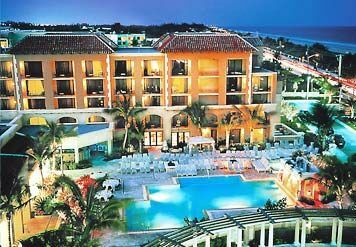 Remember that this is a Marriott timeshare and that they cater to your vacation experience. 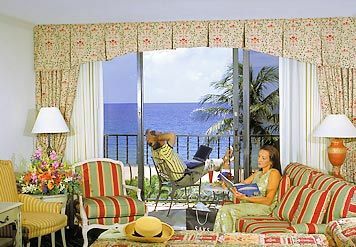 We can help tailor your Delray Beach Resort getaway. Find the budget friendly resort of your choice and our staff will find the current owner with the package that is right for you. Enjoy a day spent basking in the Florida sun with two pools on either end of the hotel. Head out to the beach for miles of soft sandy beach and coastline. After seeing all that the area has to offer, retreat to your Florida beach apartment, complete with stunning ocean view or one of scenic Atlantic Avenue. Opt to stay in a tailored suite, instead of the typical hotel. Spend even less money when you travel to your own timeshare unit. There to greet you year after year is the king-sized bed you have been longing for. While the resort is located near many local favorites, the resort offers three gourmet restaurants. Enjoy a meal or your choice or discover new local fare. Relax by two tropical outdoor heated pools, and a fitness center to keep the active guest in their routine. Sports fans enjoy knowing that the golf course and tennis courts are available. With the beach right next door the entire family will enjoy snorkeling, boating or even launch a fishing charter. 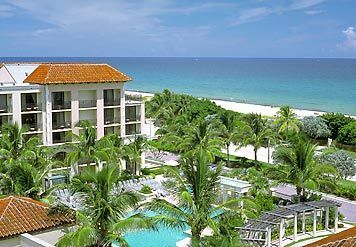 Buying a Delray Beach Marriott timeshare will save you thousands of dollars and will keep you close to Florida’s Gold Coast and the many shops of Atlantic Avenue. All suites have a balcony with a sea view. Its close to the airport, so you can start your vacation right away. This exotic area is perfect for a family trip, escapes with friends, and romantic getaways, and with resales listed on our site you will get all this at the best possible price. 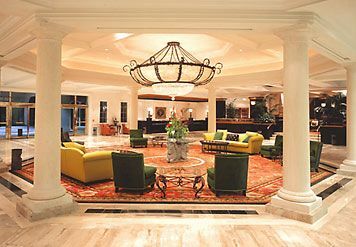 Contact Marriott's Delray Beach Resort Specialist Today! Days: Sunday, Monday, Tuesday, Wednesday, Thursday, Friday, Saturday / Time: 4:00 P.M.